I was the local Borders (5601 Mercury Dr. in Dearborn) this past weekend. 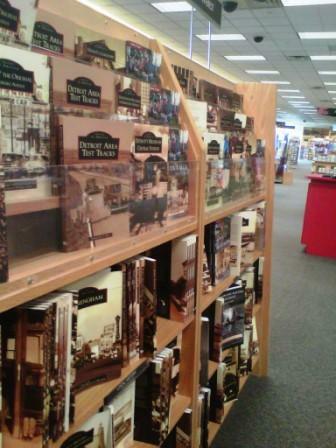 I couldn't help but notice all of the local history books. More importantly, I couldn't help but notice that weren't any such books about the Warrendale neighborhood - even though we're larger than many of the communities that have had books published about them. I guess this is one more thing for us to work on.